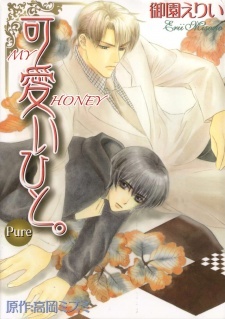 Takane Chihiro, a man with style and looks that could kill, again meets Kenichi, his ex-wife's younger brother. Kenichi is a boy who is shy, reclusive and easily frightened. Normally, Chihiro would refuse an offer to 'babysit', but this time, he can't pull away. It will be the first time he will have experience in handling such a fragile fledgling as Kenichi.